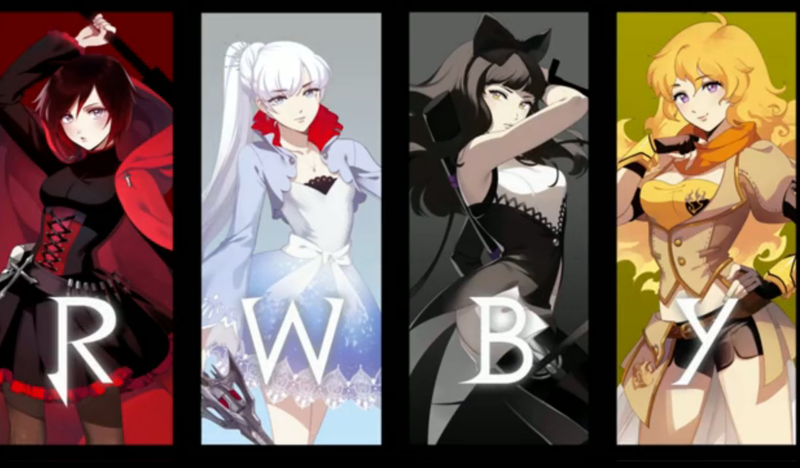 RWBY: OCs. L（デスノート） to R: Delta (she actually claimed it a while back), Bubble Blast, Cat, Silver. HD Wallpaper and background images in the Young Justice OC'S!!! club tagged: ariel bubble cat silver delta rwby. IKR?? I love the trailers! I really hope the episodes are just as good! Glad to find another RWBY fan!! lol you guys. Nice pic, Sil!!!!!! Um she just died because of us? So where are we going to hide the body? Naw, we don't have to worry about it. We'll just let Blade bite her and let her be reborn as a vamp. 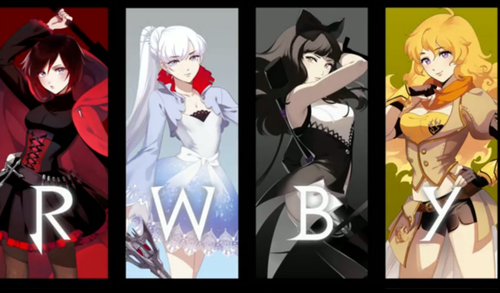 OH, BTW, I actually think Yang (Yellow) is a lot more like Blade that Silver. Her eyes turn red when she's angry, she's vulgar and witty, and while her weapon is kinda a hidden blade, it's also a gun (in a way), and Blade's more into guns that Sil (who refuses to even touch one). The reason I put Silver on this tho is coz it's hard to imagine Blade with long hair now.